Google tends to offer the richest experience when you’re using it in English, and no wonder. Over half of internet content is in English – although language diversity is improving online. This means Google tends to have a wider content resource to draw on. It’s also got a larger base of users from which to draw data. Whether you’re doing keyword research or trying to find a local pizza parlour, you will find the best experience if you’re using Google services in English. A few years ago residents in the sparsely populated Faroe Islands ran a well-organised petition to get Google Maps implemented for their islands. The locals won their campaign, but smaller markets like these aren’t always lucrative enough in terms of ad revenue for Google to supply all the services it offers bigger markets. When there’s an additional language complexity at stake, Google services often won’t achieve the same standards as they do elsewhere. 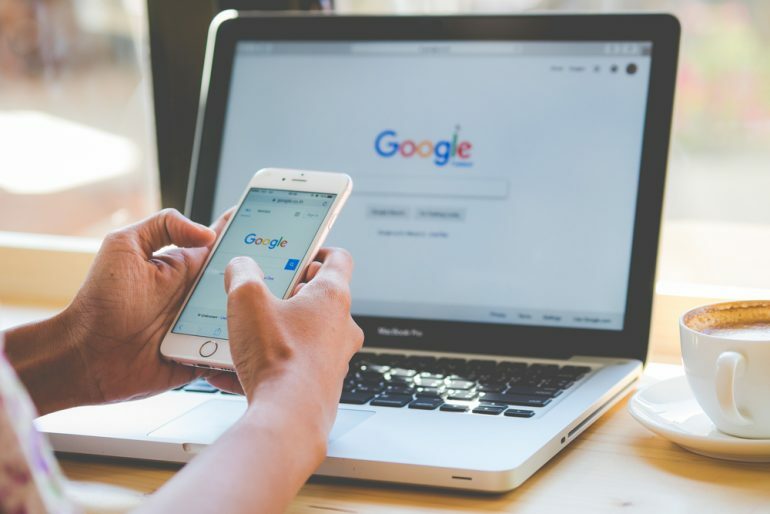 If you’re a business trying to market yourself online in a market such as Finland or Kazakhstan, you’ll find Google services are less helpful than you might expect in a larger market – particularly an English-speaking one. Perhaps it’s no surprise to learn that this data-driven organisation works best when more data is available to it. Google’s not always managed to completely master tricky languages in smaller markets. For many years, South Korea was in the fairly unique position of having a search engine that wasn’t Google as the dominant search engine. Local rival Naver just did a better job of understanding Korean. 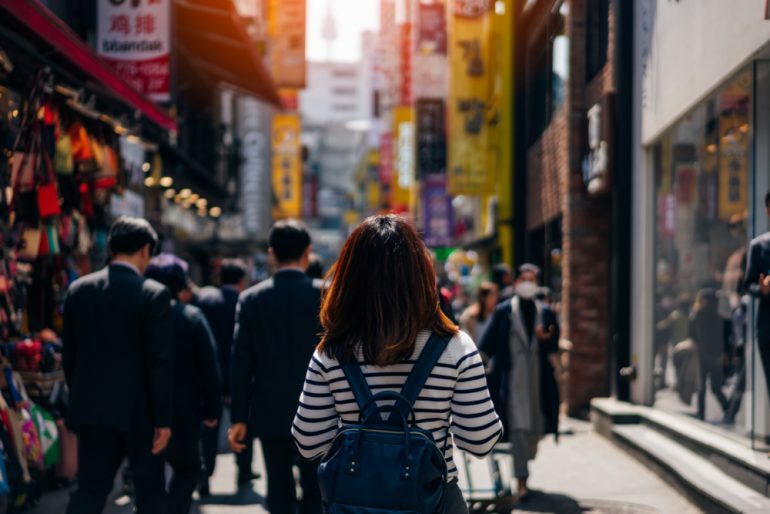 Your brand will benefit from gaining an understanding of Korean culture and language if you’re seeking to make yourself visible online here. But with high internet penetration, sizable GDP and a significant population, many brands find it worth engaging with the challenges. Google’s got a particular challenge in Kazakhstan. This language is unusual because it has no alphabet of its own but has instead relied on the scripts of other languages over the years, including Arabic. In the last century, years of Soviet rule means Kazakh has generally been written using Cyrillic script. But Kazakhstan’s leadership announced this year that a new script based on the Latin alphabet would be used instead, in an attempt to be more Western-focused. The only problem is that not all the sounds in the Kazakh language are easily rendered using a Latin alphabet. Kazakhstan’s solution is to employ apostrophes to denote these sounds in written form. This causes a major challenge for search engines and is likely to disrupt Google searches for many Kazakh words.